Publication Form Download and fill up the form. 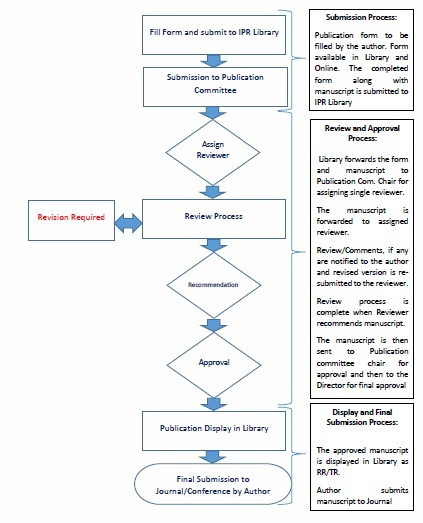 Enclose the manuscript along with the publication form and submit to the library (See Publication Work Flow). Read Publication Guidelines and Page Charge Policy before submitting a paper to any Journal.